This computer is fully up to all school or business-related computer tasks. It’s Photoshop/Graphics Design programs capable, with 16GB of RAM. 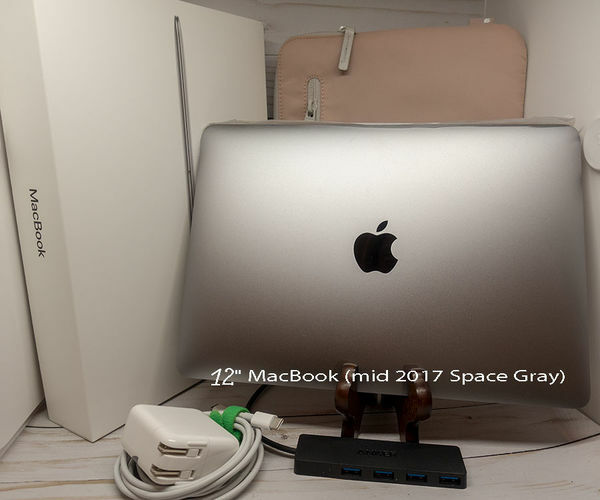 A thin, lightweight design and a Retina display, this computer provides both portability and performance, weighing in at a 2 lbs, making it perfect for travel or school. Who needs an ipad when you have the flexibility of a computer at hand. 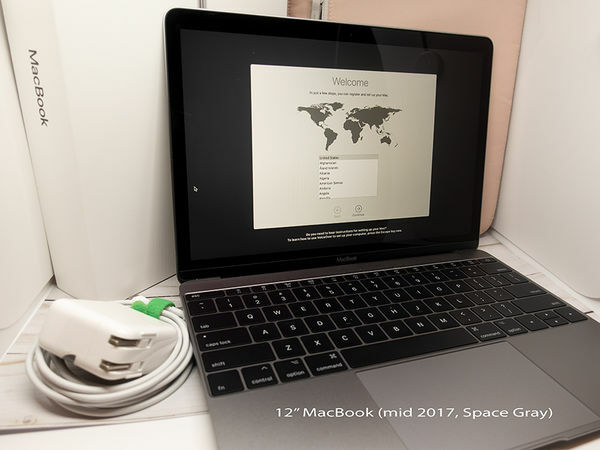 Inside this MacBook, you will find Intel Core i7 processor. Are you SURE @ the speed of the processor? 12" 2304 x 1440 IPS Display"